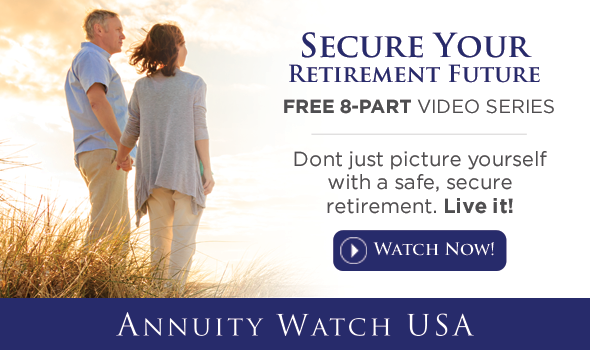 With about 200,000 Americans retiring each month, and that number increasing as baby boomers age, it’s no wonder annuity advertising has increased sharply in the last few years. Most of that advertising highlights attractive guaranteed interest rates and lifetime income. Though it isn’t usually disclosed in ads, these features come packaged in income riders. In order to understand the real value of these products, you first have to understand the two types of income riders. Both types of lifetime income riders carry fees – usually ranging from 0.6 to 1.1%. The fee is calculated based on the income value but is actually deducted from the cash value of the contract. The client will pay the fee whether or not they ever decide to turn on the lifetime income stream. In some cases the rider can be canceled, but once it is removed it cannot be re-elected. Guaranteed Lifetime Withdrawal Benefit Riders (GLWBs) guarantee the policy holder that they will be able to withdraw a specified percentage of their income value for as long as they live. Typically, the income value has been growing at a guaranteed rate while the contract is in deferral – that is until you start drawing income checks. Similarly, Lifetime Income Benefit Riders (LIBRs) pay lifetime income based on a percentage of the contracts income value. 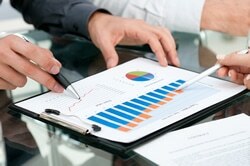 However, in this case the percentage is based on the life expectancy of the contract holder at the time income starts. This type of rider creates a predictable income check in retirement that will never decrease…or increase. Considering the fact that many Americans will spend as many years drawing retirement income as they spent earning paychecks, inflation can present a real challenge to those living on level income rider checks. There are a few Fixed Index Annuities on the market that offer guaranteed lifetime income payments while the contract continues to earn value based on the performance of market indexes with no fees. These plans give the client a better chance of having income that keeps up with inflation throughout their retirement – while preserving more cash value should they decide to go and do something different years down the road. Choosing a retirement income strategy is one of the most important decisions a person can make. It is critical that consumers educate themselves on the available options, and work with an expert who can help select the annuity plan that will deliver the best value based on their specific income needs. Of course, in evaluating the cost structure of these riders, the growth factor—or “roll-up”—feature of the rider is equally important. Typically, a roll-up rate between 4% and 8% can be expected, and a higher guaranteed growth rate can, of course, make higher eventual fees more manageable. Differentiating among the various types of lifetime income riders on the market is complicated enough on its own, but these riders have unique features that can prove essential to choosing the right product for your client, making it critical that producers take the time to read the fine print.